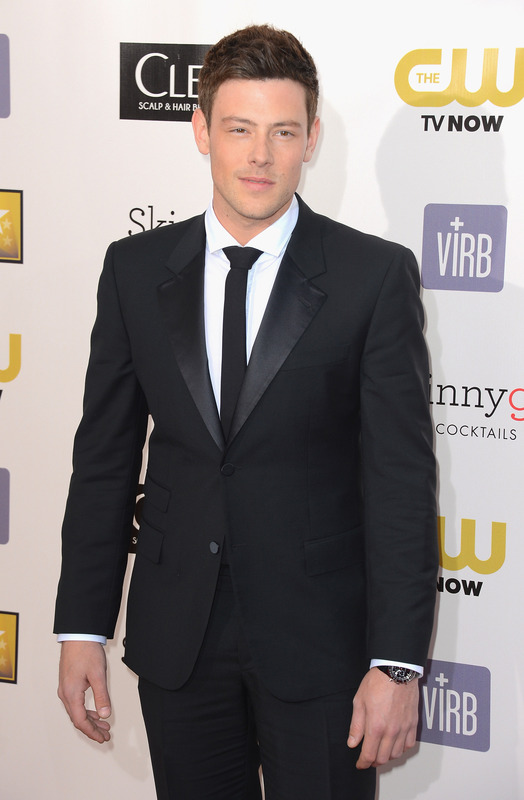 Glee's Cory Monteith was found dead at 31 on Saturday. The actor, who had struggled with drug addiction, was found in his Vancouver hotel room although the exact cause of death is still unknown. The news spread quickly on Twitter with his coworkers, friends and fellow actors expressing shock, disbelief, and incredible sadness well into the night.